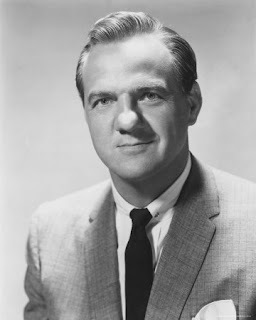 Today, Oscar winning actor Karl Malden passed away. Because, no joke, this morning at 4:45 am, his name (and nose) popped into my head. I have no idea why, I haven't thought of him or seen any work of his in quite awhile. It was just out of the blue. Do I have psychic powers?